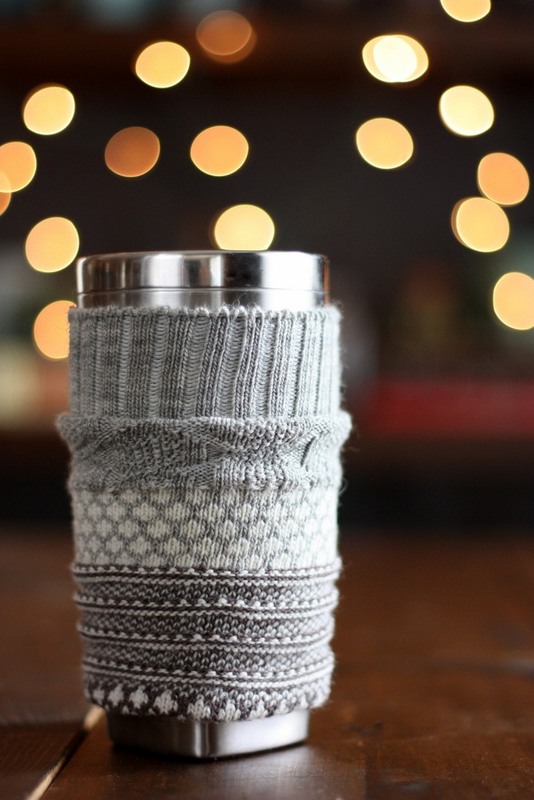 Want to stay warm this winter? 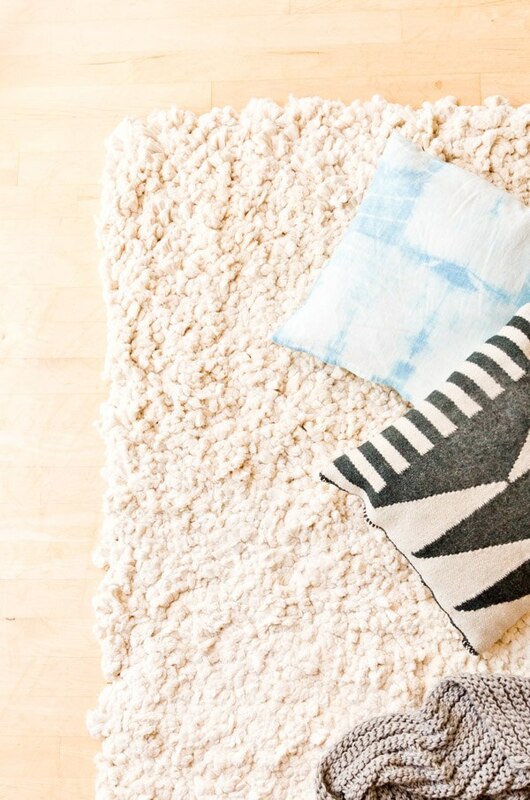 Try making some of these easy DIY projects that will keep you cozy like DIY blankets, hats, slippers or hand warmers. Need some fun holiday décor for your home? 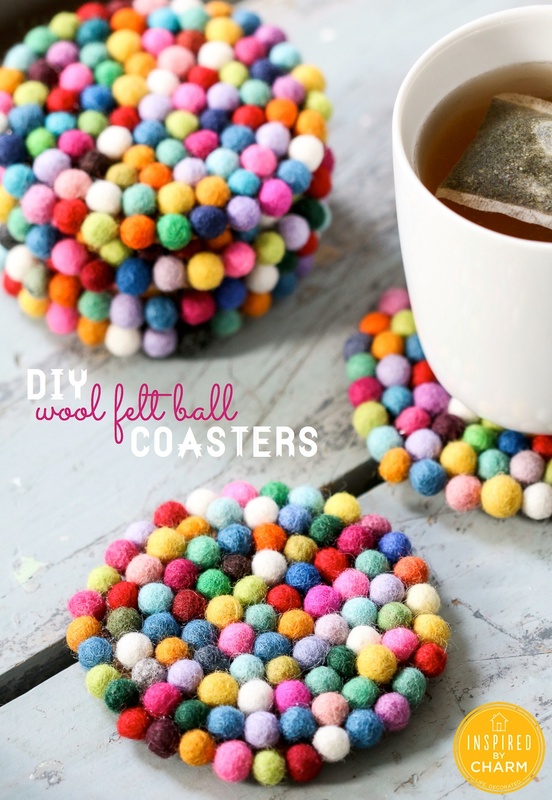 With just 3 supplies you can create these one of a kind – Wool Felt Ball Coasters! 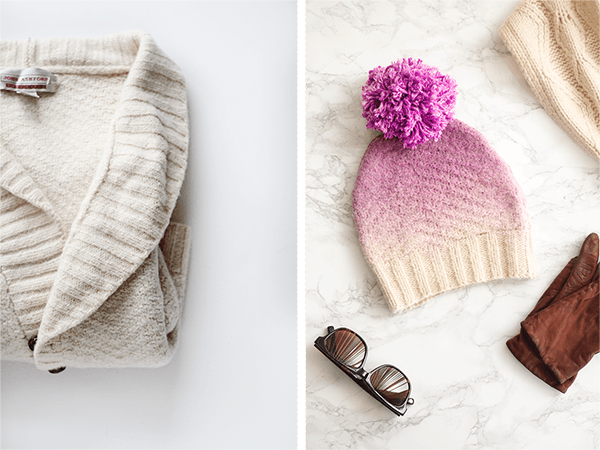 Can you knit a beautiful, soft fluffy blanket in less than an hour? 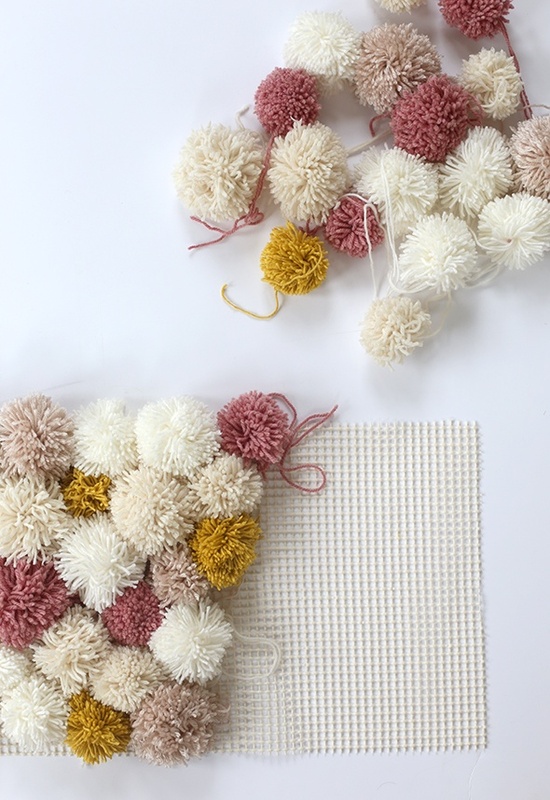 This soft, scrumptiously squishy DIY pom pom rug takes very few skills to create and is a great way to use up a bunch of scrap yarn! 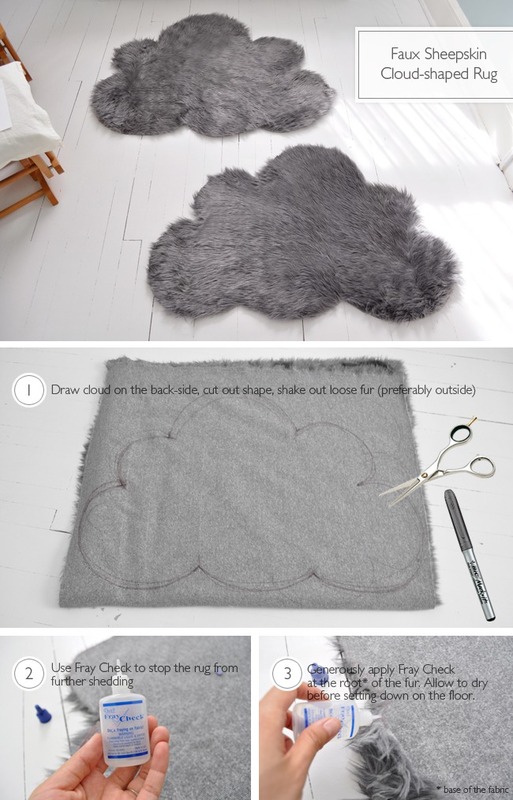 These adorable little cloud rugs, which you can make yourself, are actually made of quality faux fur that feels just as warm and soft as the real thing. 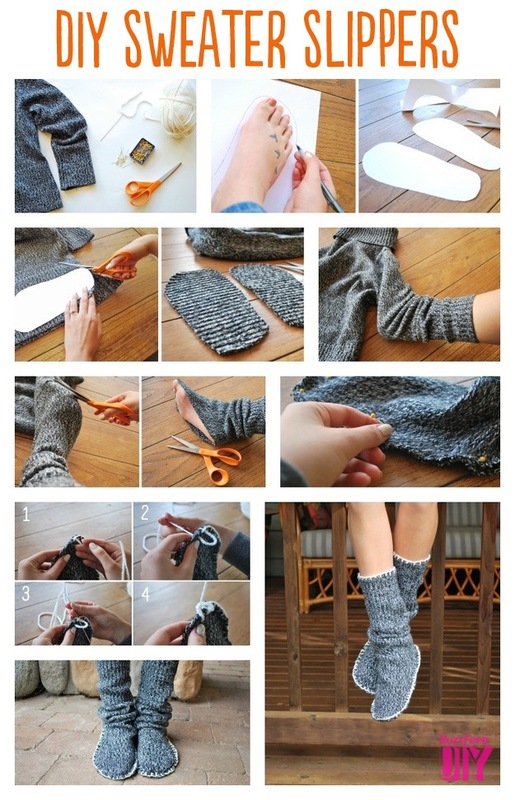 You can use your old sweater to create these cozy slippers that will keep you warm in the winter. 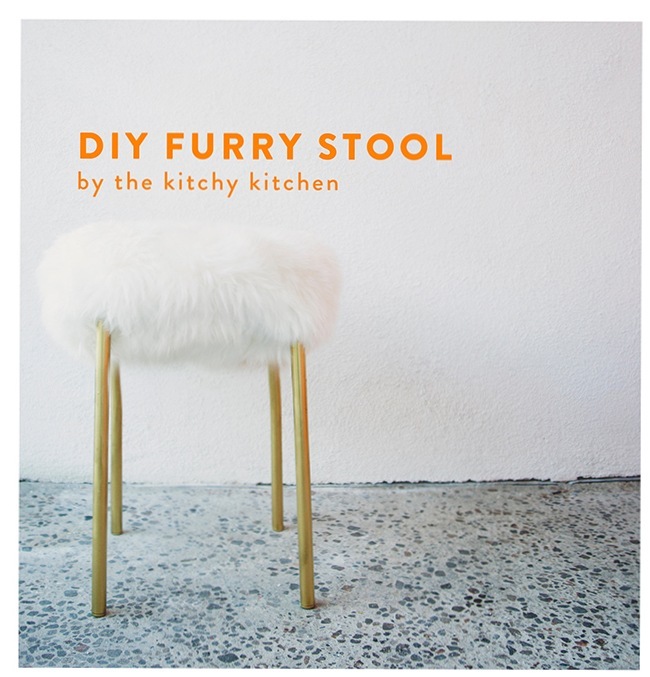 Get a warm seat on a cold winter’s evening by using a faux fur. 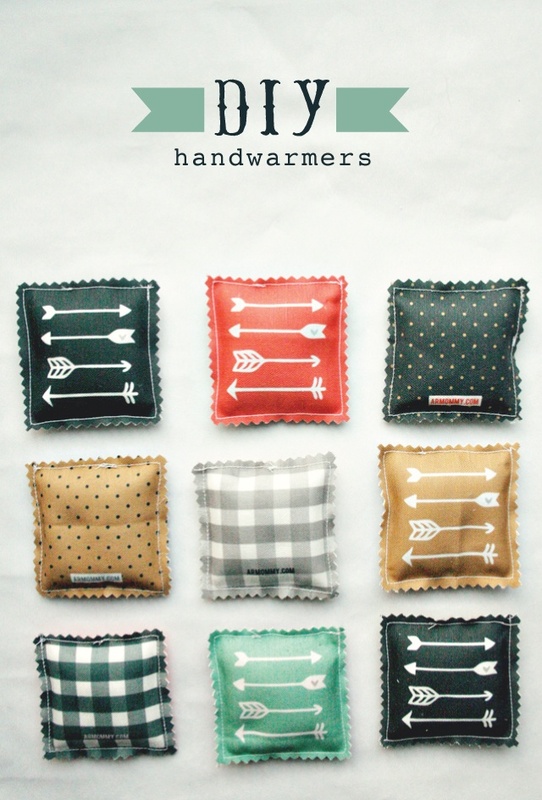 Make your own hand warmer packs! 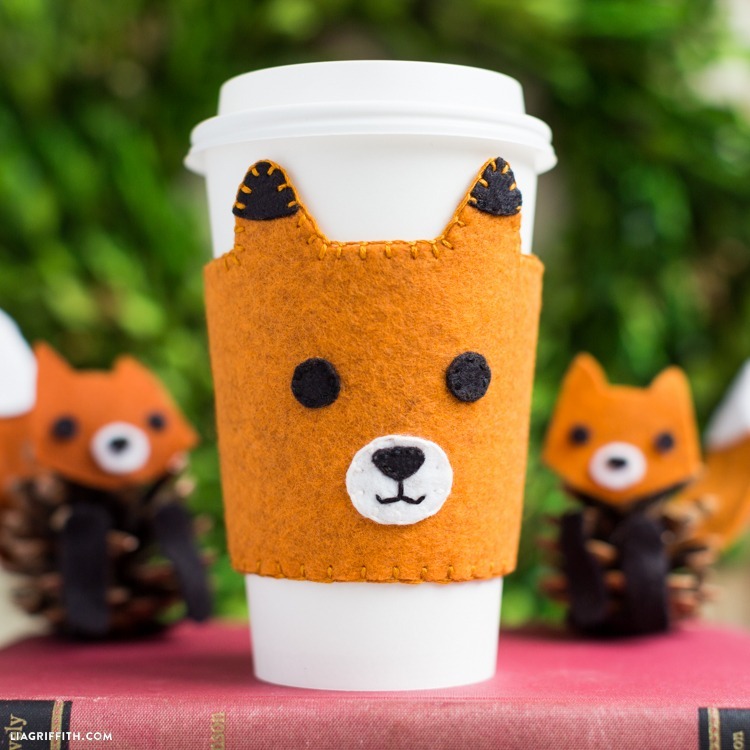 Make your own super-cute felt coffee sleeves. 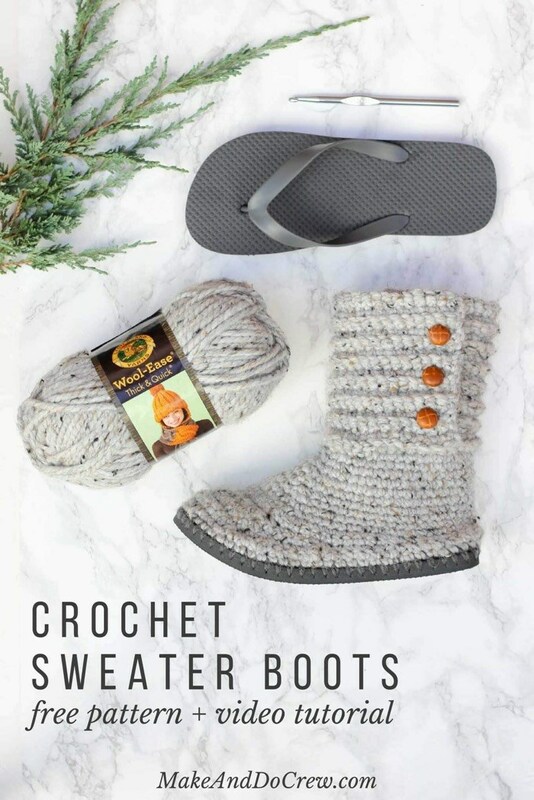 These DIY crochet boots with flip flops for soles make excellent slippers or UGG-like sweater boots to wear around town. 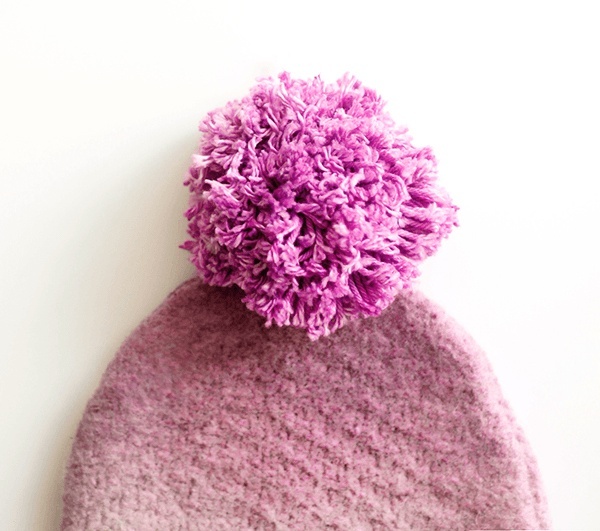 Use an old sweater to get your own pompom beanie! Learn how to make a large-scale rug from scratch! And it is just in time for the weather to start cooling down because this thing is as cozy as it comes… It’s like walking on clouds! Super fluffy and plush. 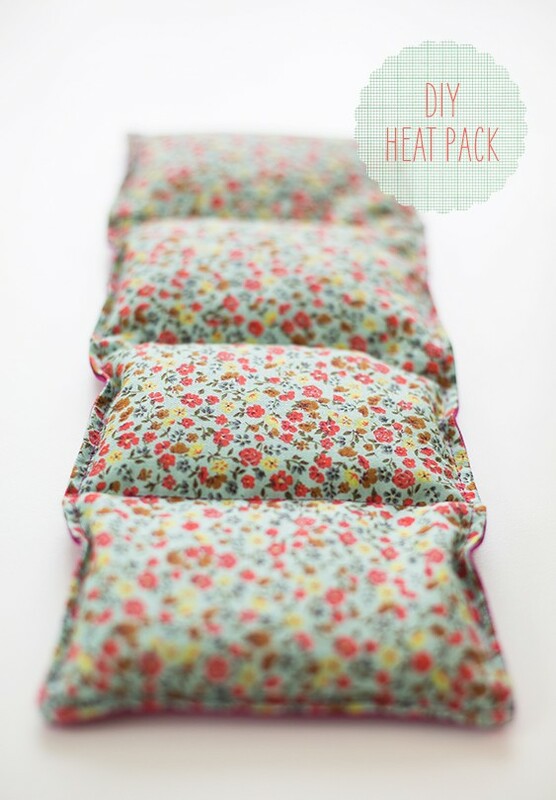 DIY Heat / Ice Packs Put in microwave for a couple of minutes or leave in the freezer for an ice pack. Knit a chunky blanket from wool roving. 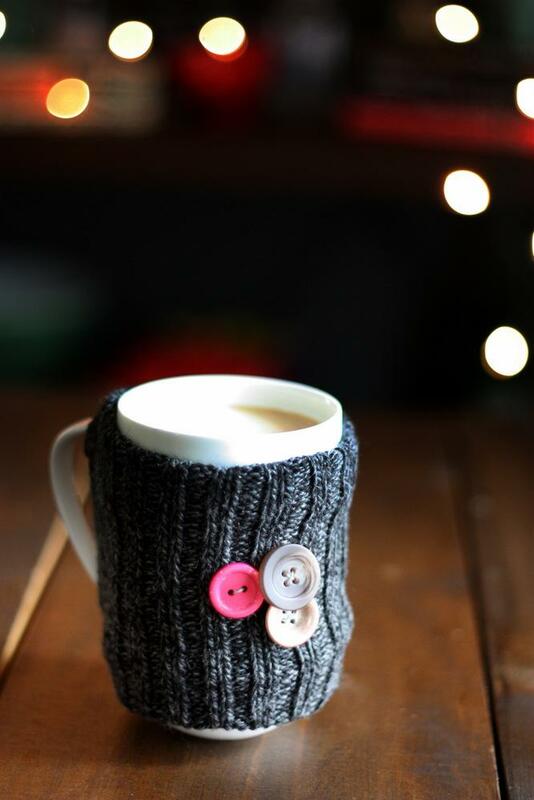 Perfect for interior decoration – so warm and cozy! 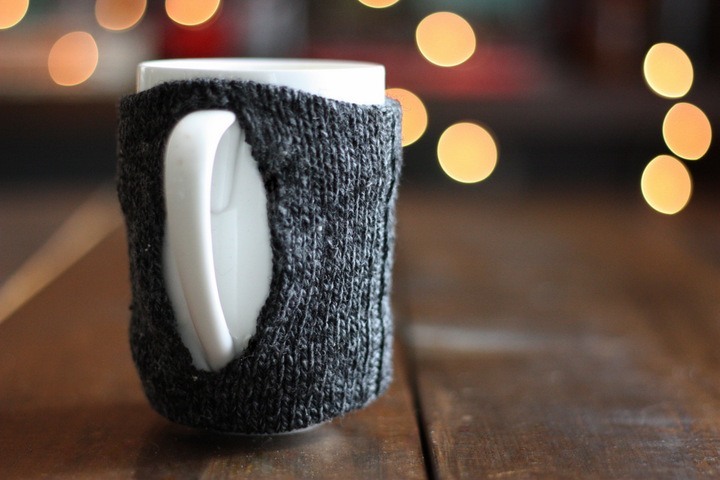 How to turn your old sweaters into new mittens? 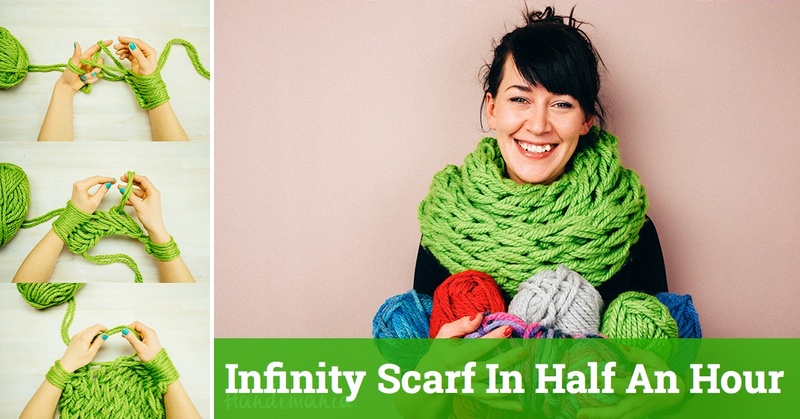 Stay warm and stylish with this tutorial on how to knit an infinity scarf in 30 minutes or less! Have you ever wondered what to do with the socks . . .
Make this cool chunky textured crochet pillow following a step-by-step photo tutorial.